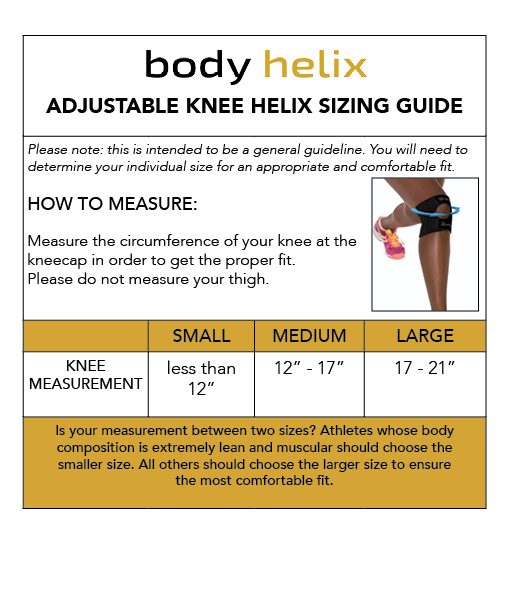 Size	 Choose an optionLarge - Circumference: 17" to 21"Medium - Circumference: 12" to 17"Small - Circumference: less than 12"
The Adjustable Knee Helix provides comfortable compression for minor meniscus, anterior and posterior knee injuries. This compression brace is best suited when full knee compression and support are desired, but pressure on the patella is to be avoided because of patellofemoral pain syndrome. If you have had surgery on your knee, either an open or laparoscopic procedure, our Full Knee Helix is advised to provide uniform support to the injured tissues. If you have been advised to use a support with an opening for the patella, this Adjustable Knee Helix is ideal. The Adjustable Knee Helix was developed at the request of medical professionals who found that our Full Knee Helix provided comfort to arthritis sufferers but they were unable to pull the Helix into position because of weakness or joint pain. The Adjustable Knee Helix was developed at the request of medical professionals who found that our Full Knee Helix provided comfort to arthritis sufferers but they were unable to pull the Helix into position because of weakness or joint pain. Athletes have selected the Adjustable Knee Helix finding comfortable support of the femoral and patellar tendons and knee ligaments. 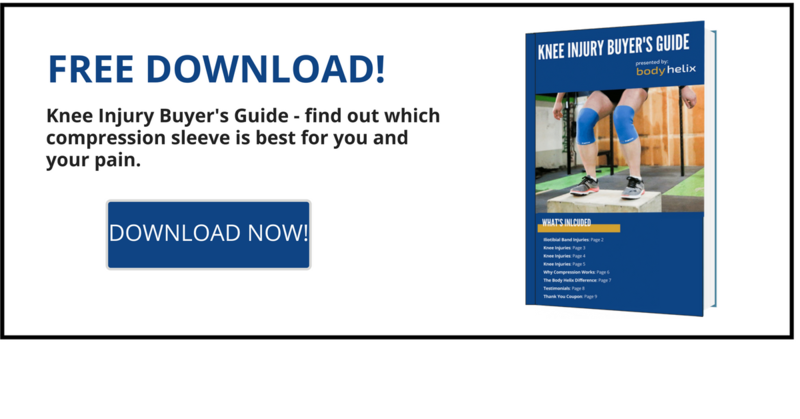 The Adjustable Knee Helix is best suited when full knee compression and support are desired but pressure on the patella is to be avoided because of patellofemoral pain syndrome. Please see our Full Knee Helix if support and compression to the entire knee and stabilization of the patella is desired. Please see our Patella Helix for compression of the anterior knee specifically. Similar to the Full Knee Helix (Open), the Adjustable Knee Helix is a full knee compression brace that’s excellent for sprains and injuries including minor sprains to the medial and lateral stabilizing knee ligaments. 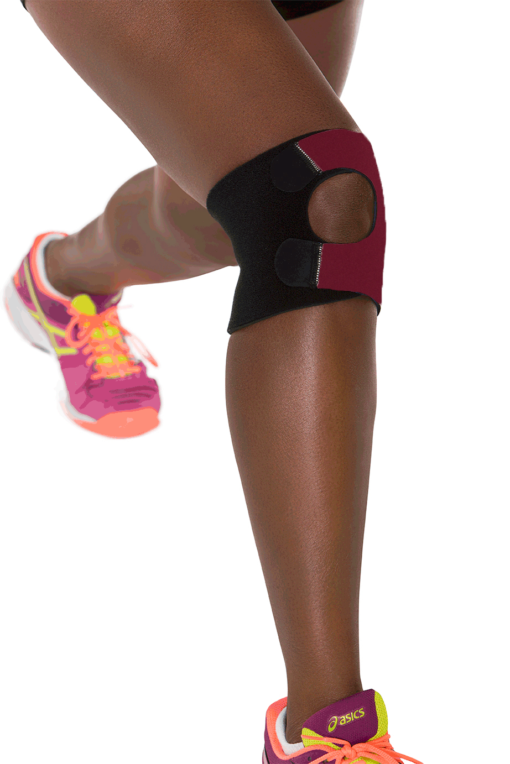 Comfort with compression is achieved for minor meniscus, anterior and posterior knee injuries. 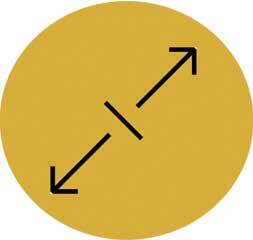 Posterior pressure is not placed on the patella. If you have had surgery on your knee, either an open or laparoscopic procedure, our Full Knee Helix is advised to provide uniform support to the injured tissues. If you have been advised to use a support with an opening for the patella, the Adjustable Knee Helix and is ideal. 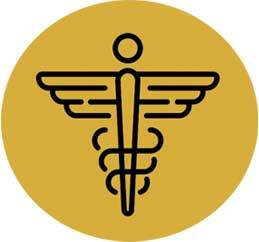 If support of the the hamstring or calf tendons is desired, please select the Full Knee Helix. If the Helix is being selected to help with management of arthritis pain, the Adjustable Knee Helix is advised because of ease of placement. 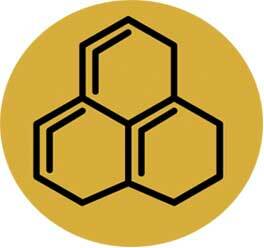 If you need help deciding which Body Helix is the correct for your specific need, please view our blog for more information. It is very important to measure at the knee cap in order to get the proper fit. Please do not measure your thigh. Large – Circumference: 17" to 21", Medium – Circumference: 12" to 17", Small – Circumference: less than 12"
I’ve used it twice on the tennis court. It provided great support with less pressure on the knee cap. I used to have to tape my knee every time I played tennis. Now I just put on this great knee brace and feel excellent support. Hi Valri, Thanks for the great review. 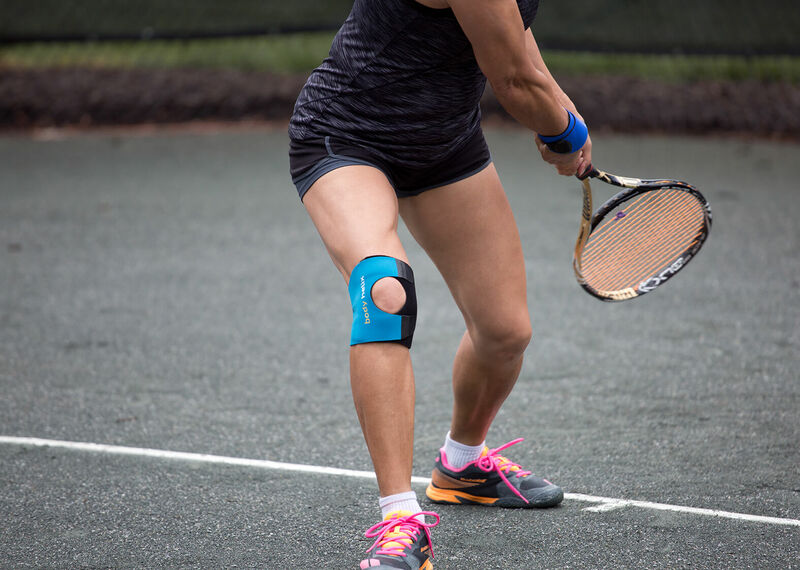 We are thrilled to hear that you are able to play tennis with your Adjustable Knee Helix and avoid the taping each time! Hope you see much success on the courts! Love the adjustable knee wrap. I returned the adjustable knee wrap and kept the knee sleeve - I have used it twice and I think it is going to be exactly what I have been looking for. It is comfortable, does not bind and gives me the support I need.